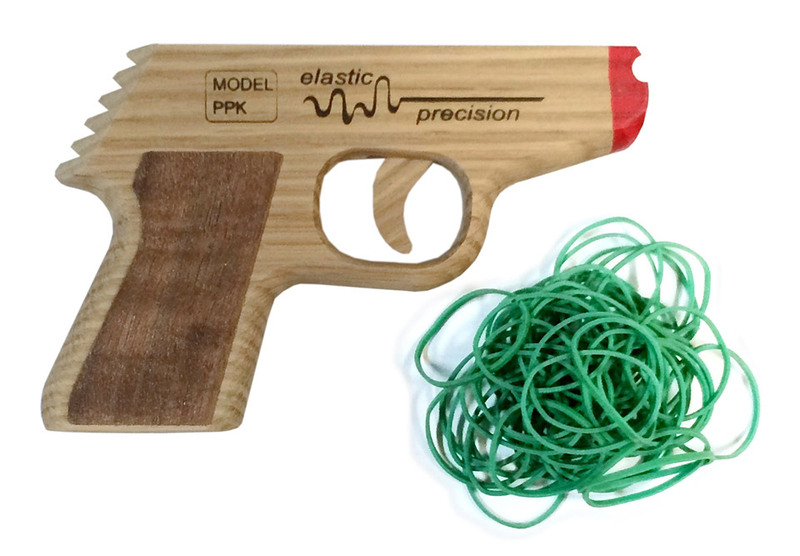 Win your next rubber band fight in style with this wooden rubber band gun from Elastic Precision. It’s modeled after the classic Walther PPK handgun, just like the one James Bond prefers. 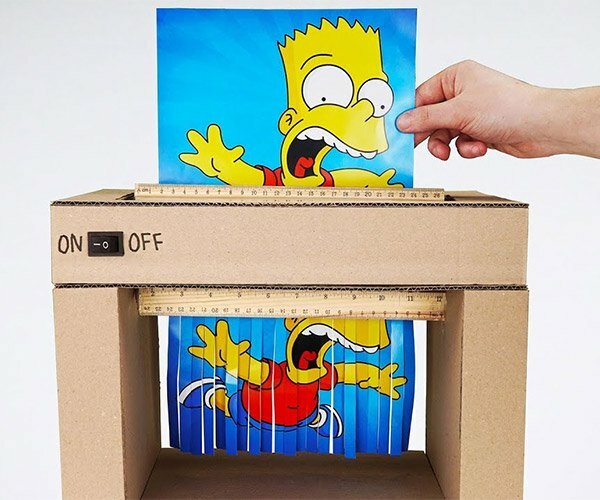 Head on over to the Technabob Shop and grab the PPK Rubber Band Gun for just $24.99(USD).